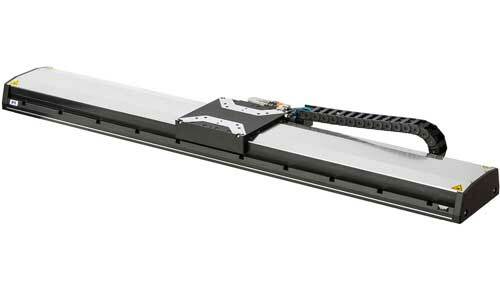 (Nanowerk News) PI is offering the new V-417.336025E1 long travel linear motor stage, providing 32 inches of travel (813mm). The direct drive stage achieves high velocities to 79”/sec (2m/sec) based on a direct drive ironless linear servo motor. High accuracy, repeatability, and functionality are guaranteed by an integrated absolute-measuring linear position encoder featuring 1 nm sensor resolution.